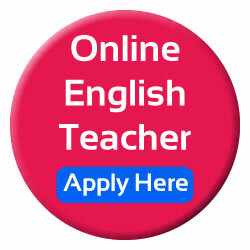 New and pioneer teachers are required to use good manner English on the lesson, emails, queries, chat on Skype and so forth. 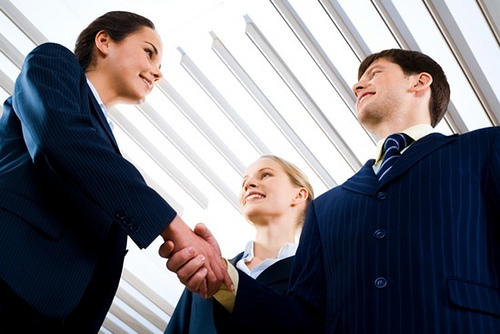 Having a strict discipline on one self’s business manner can lead to good relationship between your clients and Pinas Academy’s management. 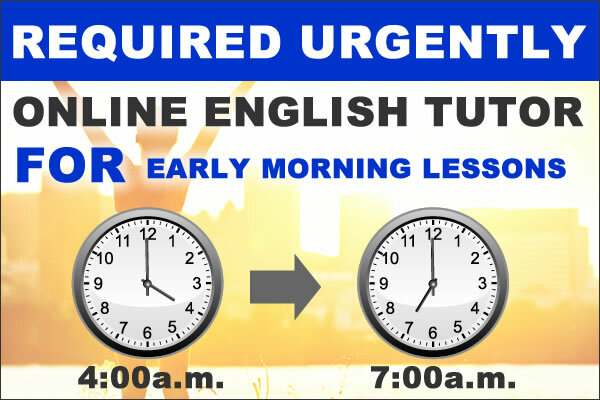 Pinas teachers should teach proficient English to our students. We want every of our student to have a good command in English. So we should be a good model for them.